Mark works on measurements for our furniture – which keeps coming one piece at a time. Josiah and Isaac making a new friend. They like Cord -and they like his car too! 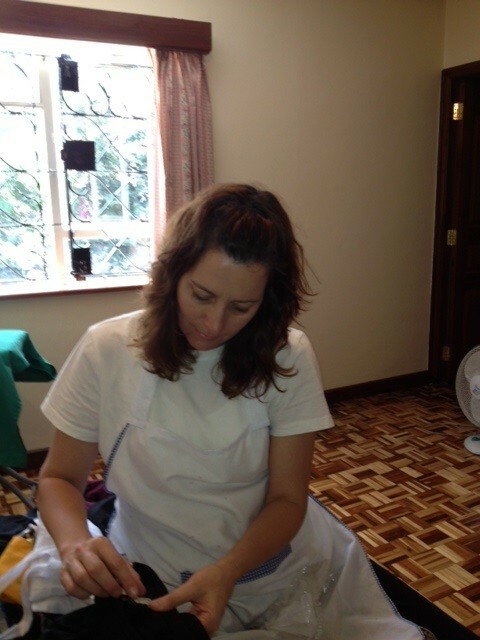 Stacey writing name-tags for 20 sets of kids’ clothes in preparation for Camp Blue Sky. Katie can’t wait for Camp!! Mail Call! 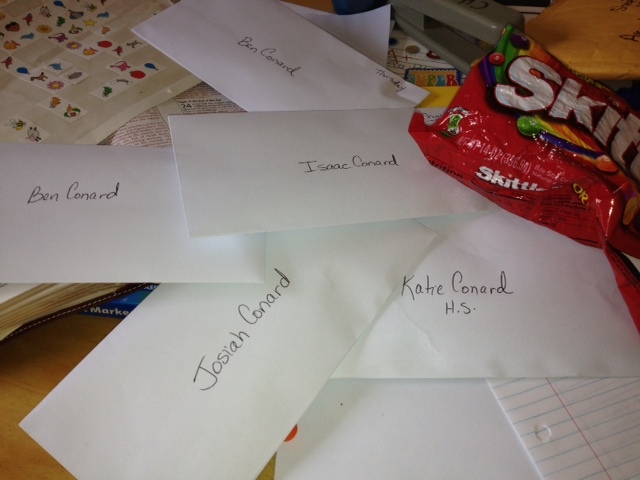 Letters for camp written by Mom and Dad, with a few Skittles tucked in. Today we dropped Katie, Benjamin, Isaac and Josiah off at “Summer” camp for a week. Thanks to a generous scholarship, all four of them are able to attend Camp Blue Sky for a week. 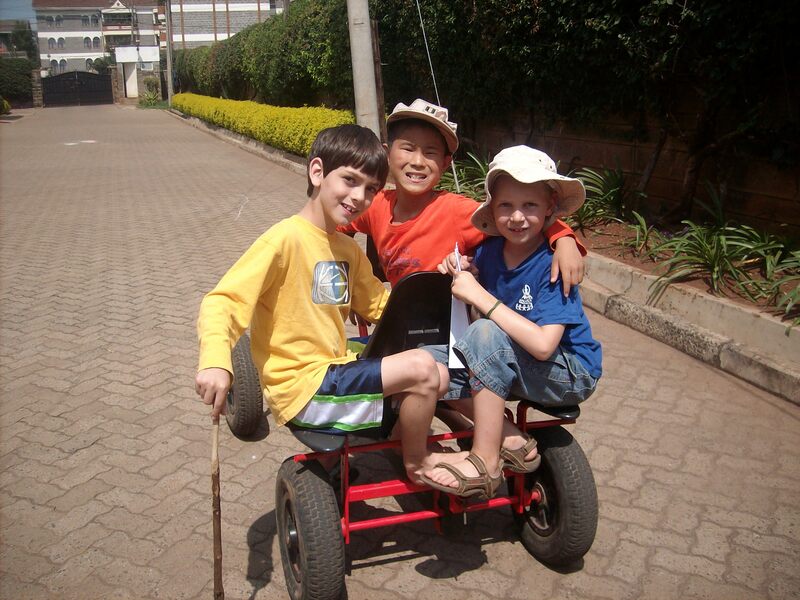 CBS is a great ministry aimed at MK and expat kids here in East Africa. 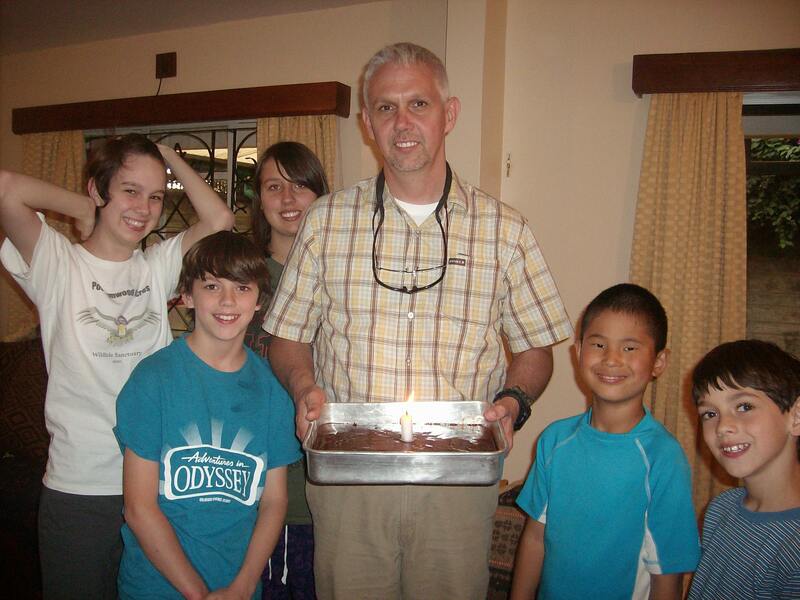 They get to spend six days at a fun, christian camp meeting other kids just like them. Though we had to swallow the lump in our throats when we left, we are thankful that they are able to be ministered to in this way. Grace is happy too -for other reasons. She just wants some peace and quiet in the house, and Mom and Dad all to herself! On another note, our work permits are close to approval so please keep that in your prayers. Most of our team members are also back in South Sudan now. The Cross family and the Rangteigongs head back in next week. Rose Cross is doing very well and so is Hiakie. Mark is still planning a trip to Doro June 20-July11. 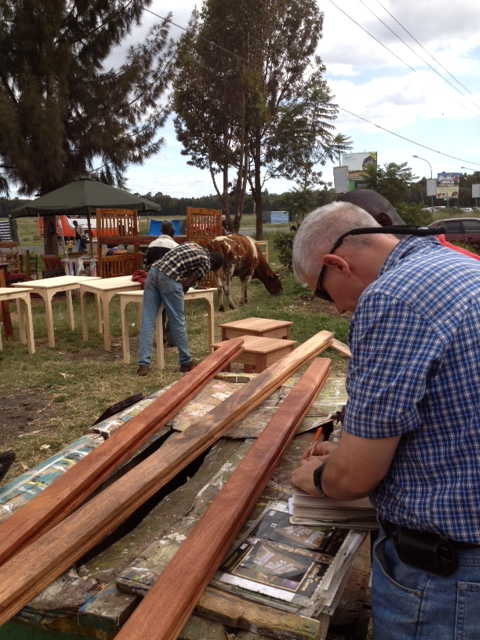 Mark has also been able to make several visits into Kibera (here in Nairobi) and is meeting with some laypastors and ministers there. He has also been invited by a store manager to do some Bible teaching to employees at the local Nakumatt, a surprising opportunity.Stacey continues to meet with “K” from China. Please pray for us that we will faithfully speak and live out the Gospel and encourage those around us – both here in Nairobi and in South Sudan. Welcome Home from Camp Blue Sky! You all are so awesome! Hope they all love Camp, its probably great for them to “get away!” Love you all and I think of you and Stephanie every June 5 on your day! Happy Birthday early and a few years late : ) Oh, and I turned 29 in March!! : ) God bless you all and praise the Lord that little Rose is alright! 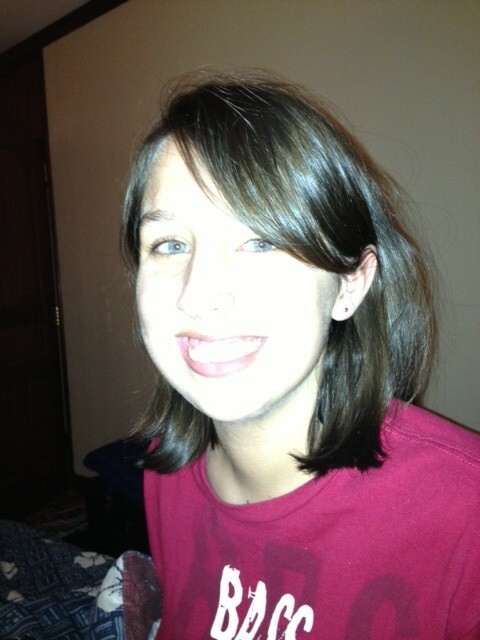 Thanks for the update and the photos, everyone looks happy with their beautiful smiles. Happy birthday to you, Mark and Stacey. We love y’all. Happy Birthday to both of you, love you both. Happy Birthday dear people! You all look like you are adjusting well and the kids look a year older to me already! On my way to a CC practicum (remember those?) Hugs and prayers! Thanks for the updates and loved the pictures ! praying for you ! Thanks so much for the update, Happy Birthday! Your in our prayers. Stacey, you guys are just so much fun to hear from these days. You handle the challenges you face with such ease. I know God is there with you ordering each step of your journey to fulfill His Will. My prayers are with you and just know that I love you dearly. Was so excited to get the hand written note. Thank you so much for taking the time to do that. We are praying daily for you all and so appreciate the fun and very informative emails. Always great to know exactly how to pray. Love to you all!